Enjoy a uniquely dark and robust flavor profile in this bold coffee. This coffee delivers a rich bitterwsweet cocoa overtone with hints of brown sugar sweetness and dark fruited flavors hiding inside the refreshing acidity. You'll pick out more of these fruited notes as the cup cools, giving you a great tasting experience from beginning to end. Hailing from Tarime, the capital town in the North Mara district in Tanzania, this is a unique origin due to the fact that it is so far north and very far from the closest port. Logistically, it is difficult to export from this region. Apart from that, the farm that grows these beans is also unique in that it is one of the few in the area that grows arabica beans, unlike most farms that are closer to Mt. 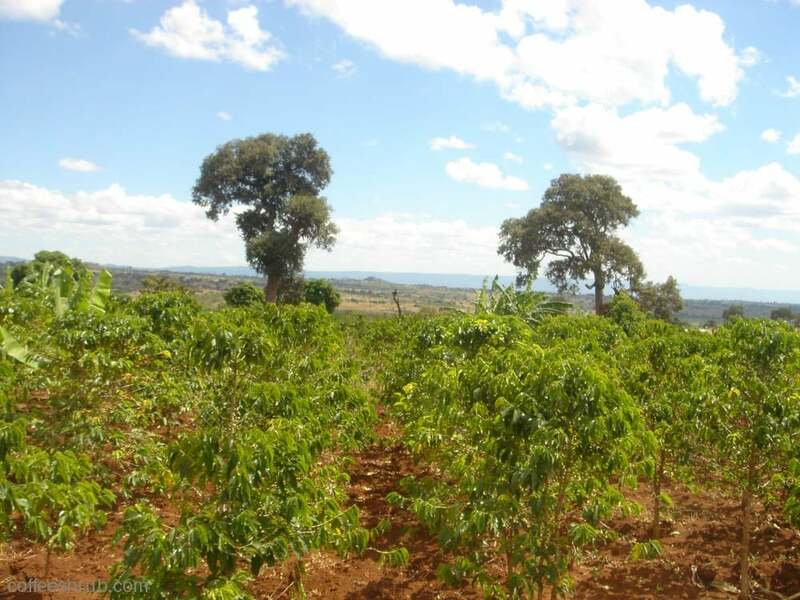 Kilimanjaro and more well known growing regions for coffee in this part of the world. These beans are wet processed, with a fermenting period and then washed, soaked and dried on raised beds.